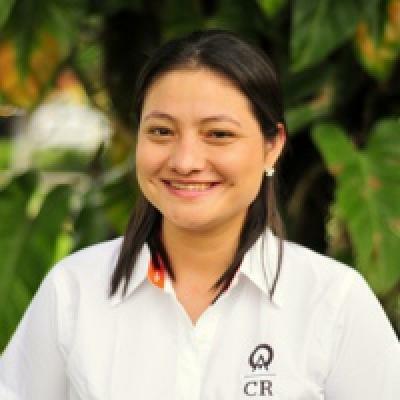 Anywhere Costa Rica is committed to the community of La Fortuna. We believe that strong communities have vibrant local art scenes, including painting, photography, music, and theater. We are actively involved in community projects that help La Fortuna develop its local culture. The theater is a popular activity in Costa Rica, but it is not readily available in La Fortuna. To change this, we helped bring a nationally recognized play to our community. To make this idea a reality we contacted the Genesis Theatre Ensemble, who, in conjunction with the Ministry of Youth and Culture, was touring across the country presenting the play El Ogrito (The Ogre). The play had been performed in Tortuguero, Ojochal, Monteverde, Sarapiquí, and Manual Antonio. It was time to bring it to La Fortuna. This project included a presentation of the play and several theatrical workshops for the children of La Fortuna. During the workshops the children learned the fundamentals of expression, movement, and mask building. The events were free and open to the public. The play included actress Ana Clara Carranza and actor Gabriel Araya and was directed by Marlon Segura. It was a pleasure to help coordinate this event with the La Fortuna School, which donated their gym for the play and workshops. To raise money for the Genesis Theatre Group, we asked local businesses for small donations. All of the businesses that donated to this project received a certificate for helping support the culture of La Fortuna. Anywhere Costa Rica thanks everyone who helped make this project a reality.